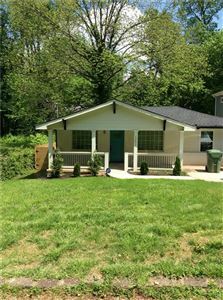 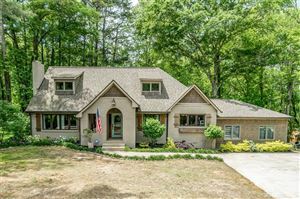 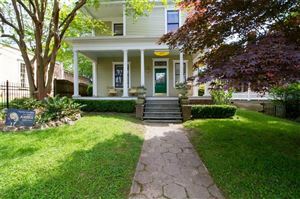 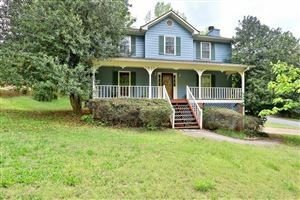 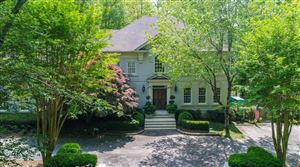 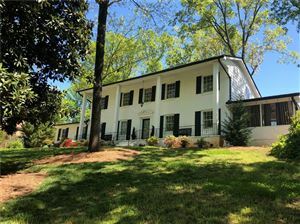 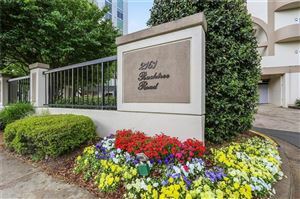 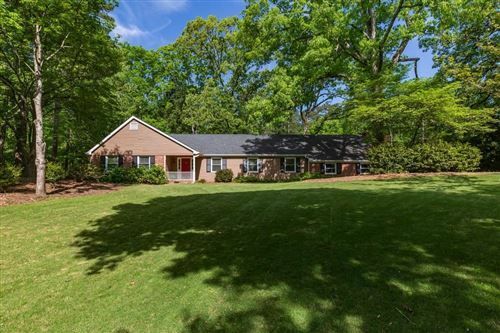 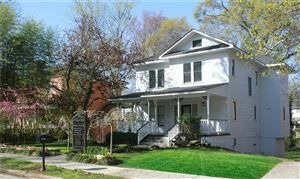 If you are interested in buying a home around the Atlanta metro area, we have a complete list of homes for sale. 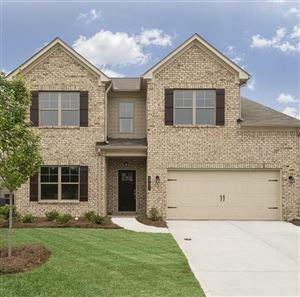 Our MLS database is updated hourly, so our listings are up to date, we only show homes that are available for sale, if a homes goes under contract, that listing is automatically removed from our MLS database. 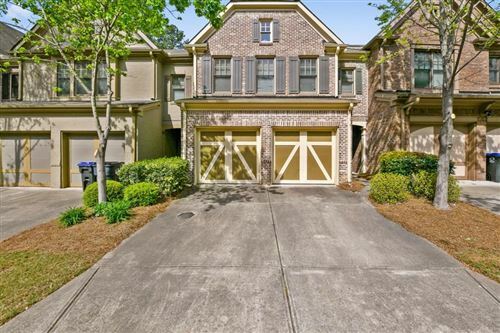 Below we have highlighted the main areas we provide services, if you are interested on any of those areas, one of or professional real estate agents will be glad to help you find the home you have been looking for.